Buying Real leather or original one proves to be costly and requires extra cost to maintain the fabric durable. 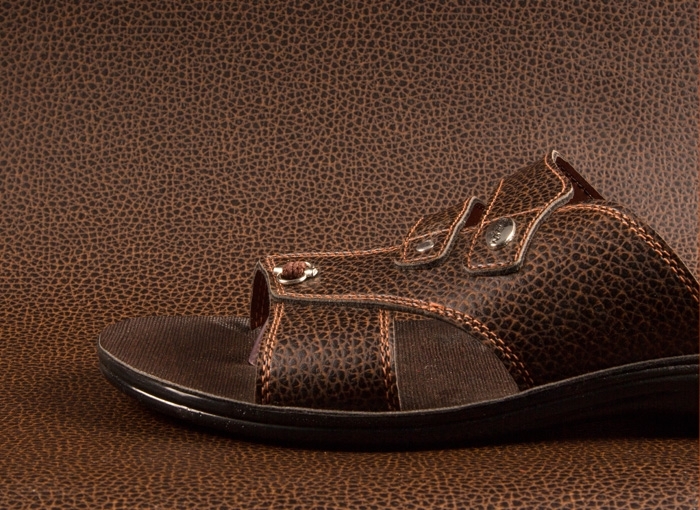 On the there hand, artificial leather or PU leather is extensively used in the Footwear industry to offer fashionable Slippers, Shoes, Boots, Sandals, Sports Wear, for men and women both at most reasonable prices. 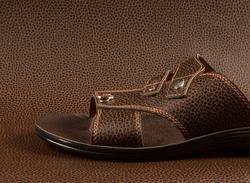 Rexine or artificial leather encourage the human to be updated with the market trend y offering pocket-friendly footwear. Quality and appearance both matters for the diligent personality. Knitwell Industries is one of the best Artificial leather manufacturing company in Gurgaon, Delhi/ NCR which is thriving hard to deliver economical products at high quality to serve the best of experience and business services to footwear industries. 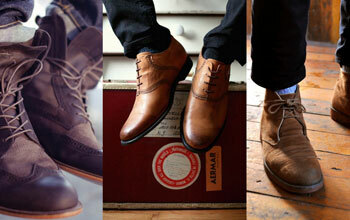 Contact Knitwell Industries, Footwear Leather Manufacturer in Gurgaon, Delhi/NCR. Knitwell Industries is a reliable organization offering multiple kinds of footwear fabric to cater the market demand and fashion industry. Colorful footwear synthetic leather is being manufactured in Gurgaon, Delhi/NCR and available in different fabric like polyester, PV, Woven & Non-Woven. The flawless designs and colors can be purchased at reasonable prices. Before dispatching to end-users, we make sure to execute the task of proper testing and matching the International standards. Quote us today for unique footwear Rexine fabric at latest modules. It is carrying the features of optimum finish, colorfastness, Skin friendliness and highest quality. Rarely found SIF fabric can be purchased from Knitwell industries at reliable prices following the international standards. The motive of the SIF Rexine or Artificial leather is to fulfill the demand of cutting edge technology and market demand. We are renowned SIF Rexine Manufacturer in Gurgaon, Delhi/NCR motivated towards delivering fashionable footwear bearing trendy color and look. We are thriving for the client's satisfaction only. SIF Rexine bears embossed look, visual distinction and finest finishing to offer smooth touch. Quote us today for the better quality of SIF Rexine and Artificial leather. People usually run behind the light fabric which has enormous quality. 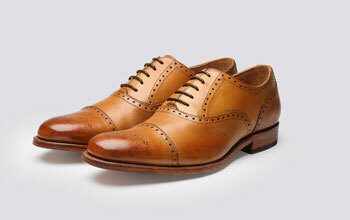 The artificial Patent leather is made with the special quality of raw material at different colors and multiple sizes. 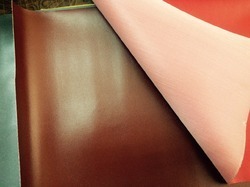 The leather is usually used in various domestic markets for furniture covers, tables, and chairs. The motive of artificial patent leather is to keep the furniture and daily use things safe and damage free. There is a great demand of the same Rexine in furnishing industry. The reason for the high demand is its trendy look, perfect finish and shrink resistance. Quote Knitwell Industry, Patent Rexine Manufacturer Gurgaon, Delhi/NCR.